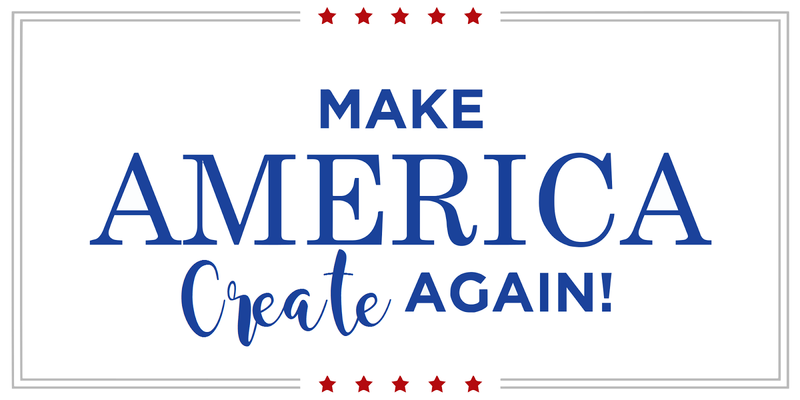 Not So Cli-Shéa: Make America CREATE Again! No matter what your stance is on current events... I think we can all get on board with this, am I right? ?